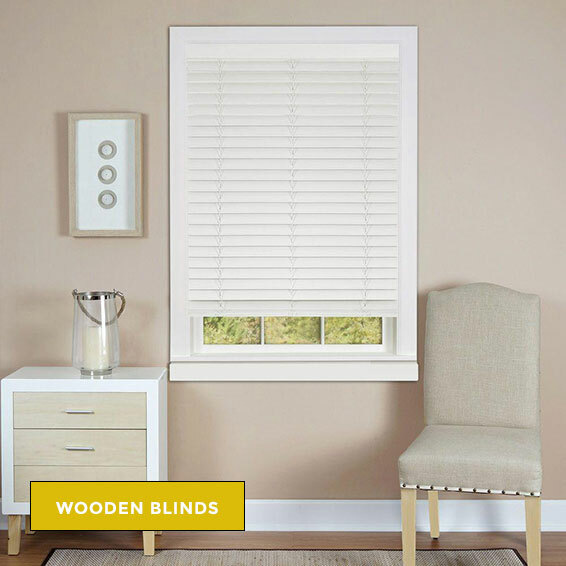 We’ll bring the fabric samples and swatches of for all types of curtain rods, window blinds, window shades, window curtains, and plantation shutters / wood shutters to your house, so you can see how they look in your home before you buy. 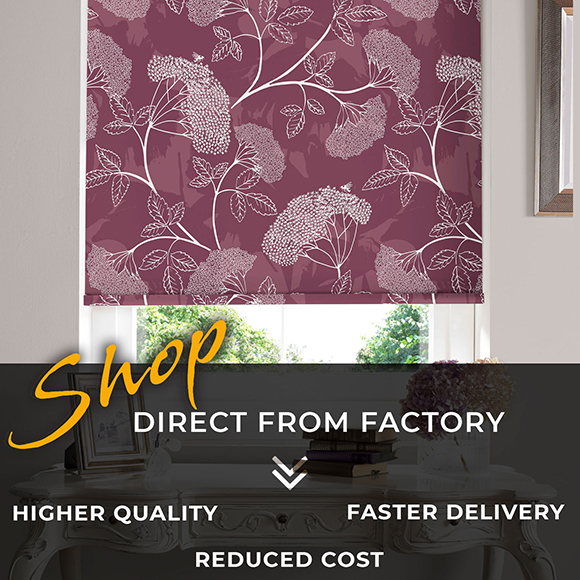 Let’s start shopping for window blinds, window shades, window curtains, curtain rods and furnishing @ Your Home. 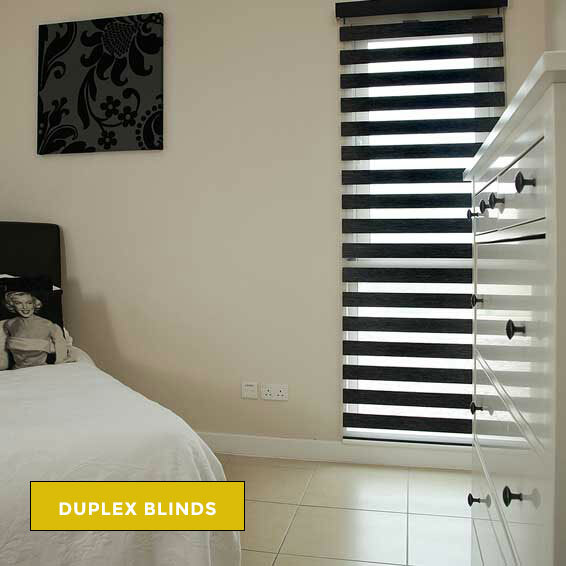 Give us the call for FREE consultation. 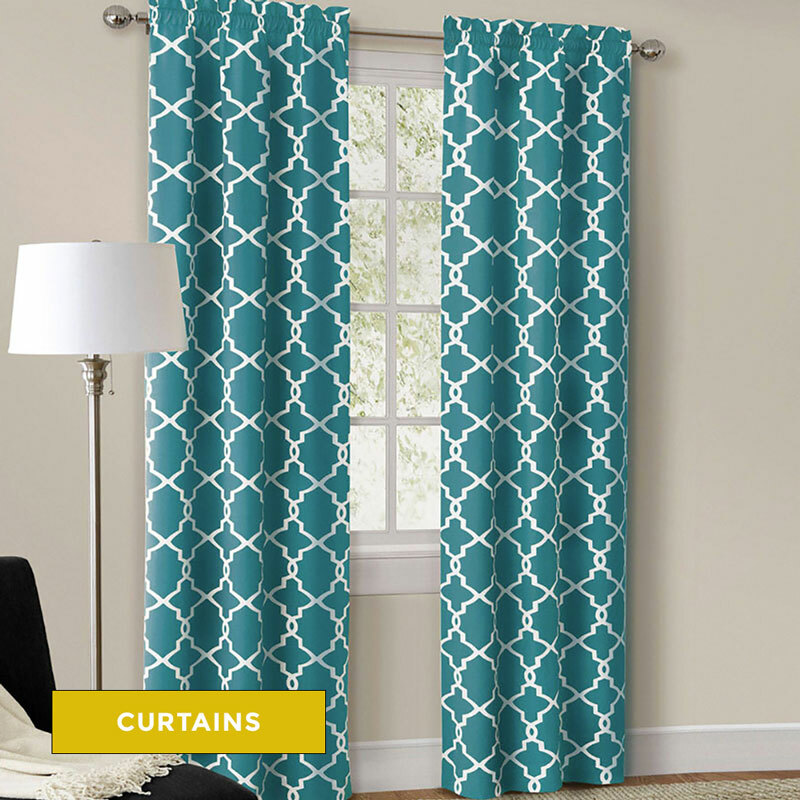 Our in-home service beats running from store to store. 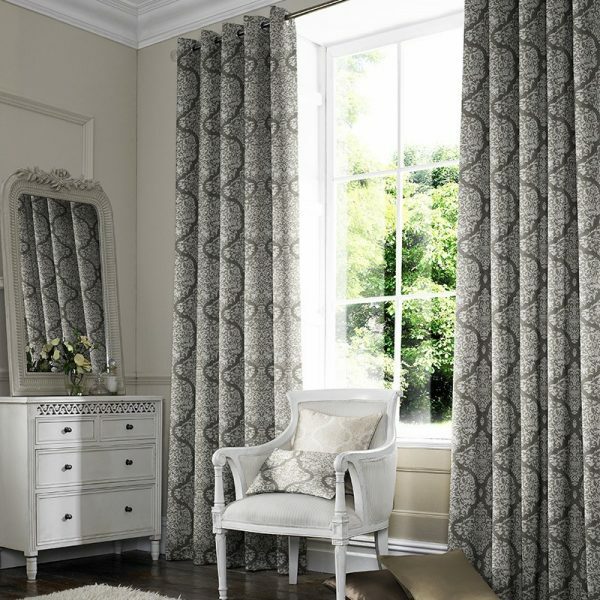 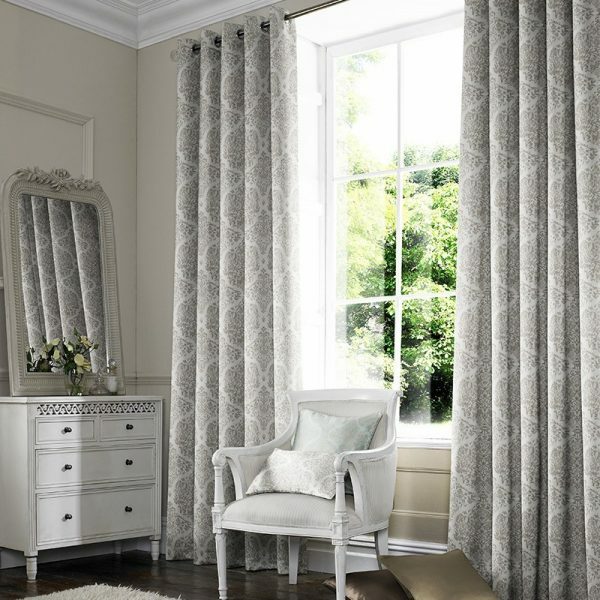 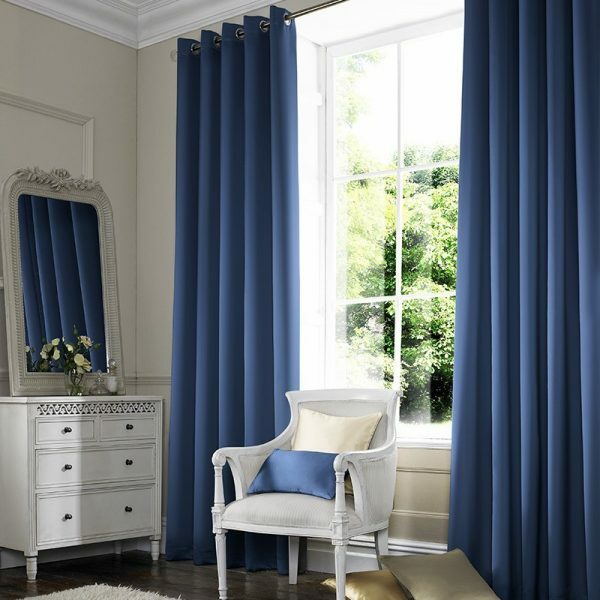 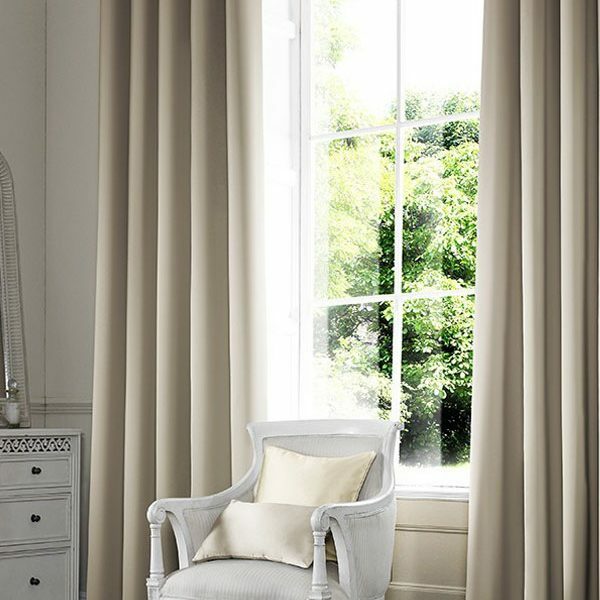 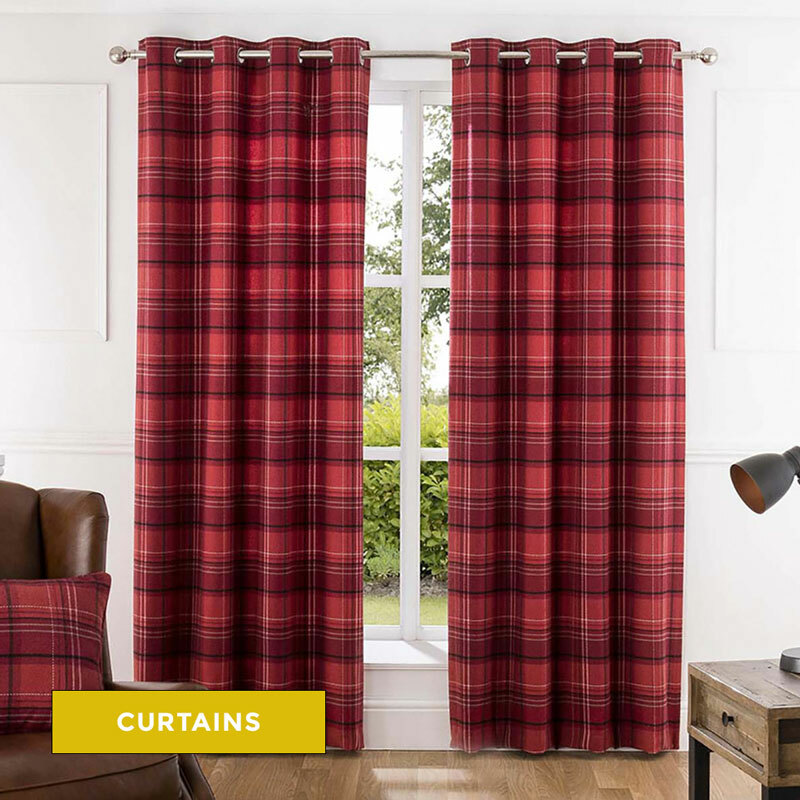 We’ll assist you for selection of fabrics and window drapes. 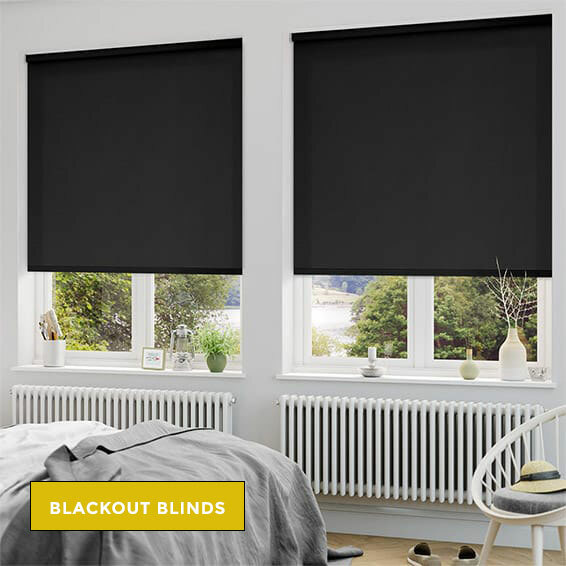 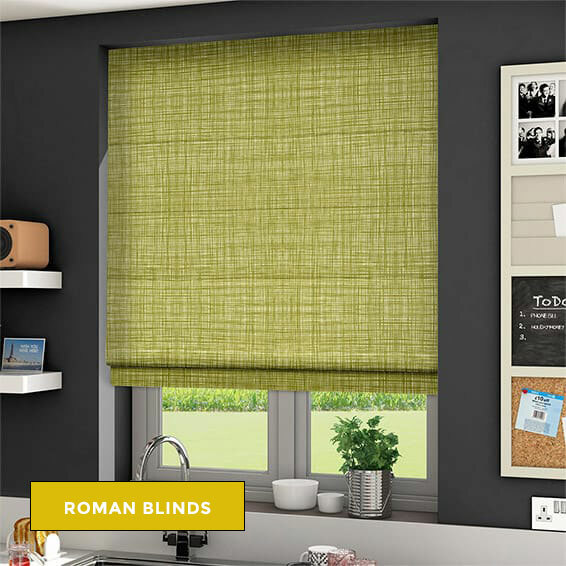 Chennai blinds shops offers a wide range of window blinds, window shades & window curtains in Chennai. 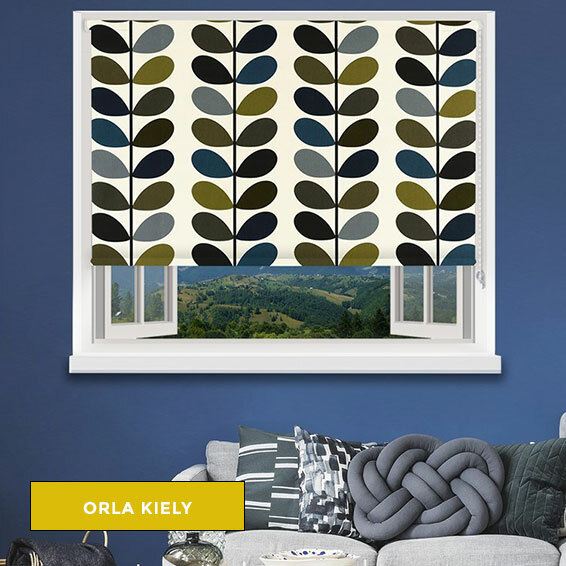 Are you looking to design window coverings for your new home. 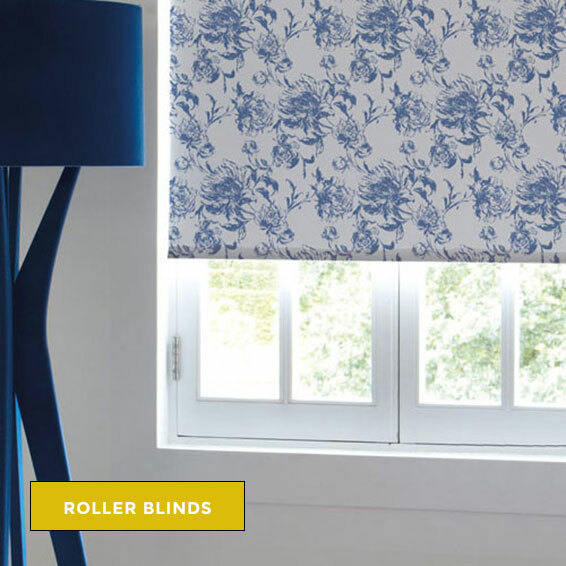 We are happy to introduce our new collection of Roller Blinds, Panel Blinds, & Wooden Blinds. 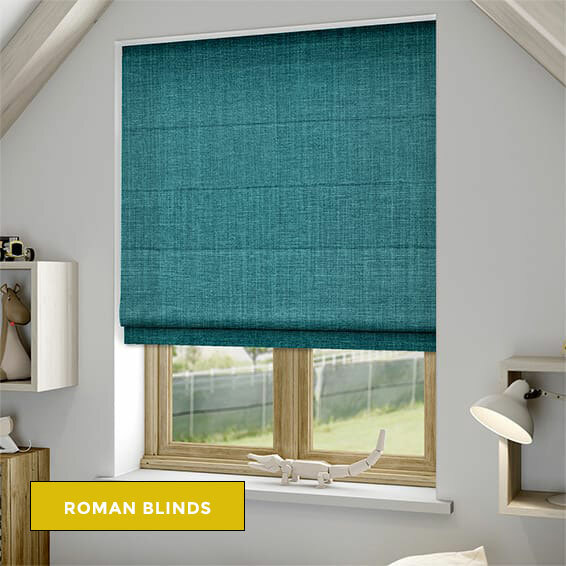 We at Chennai Blinds are focussed towards providing high-quality Window Blinds, Window Curtains, Wallpapers to make your home beautiful. 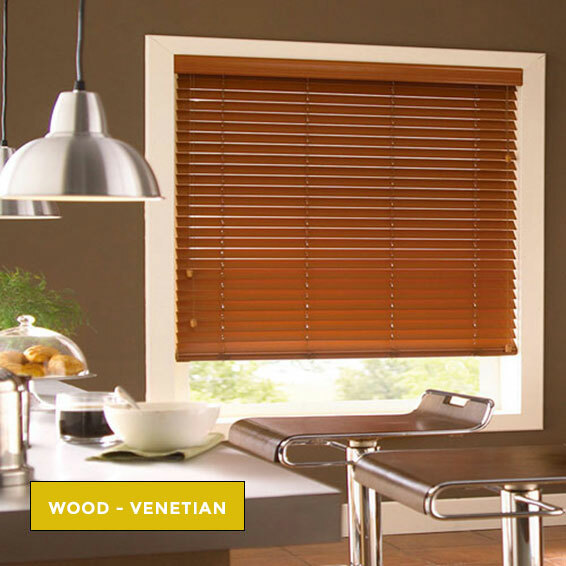 Our approach in Window Treatment of your home will leave you awe struck. 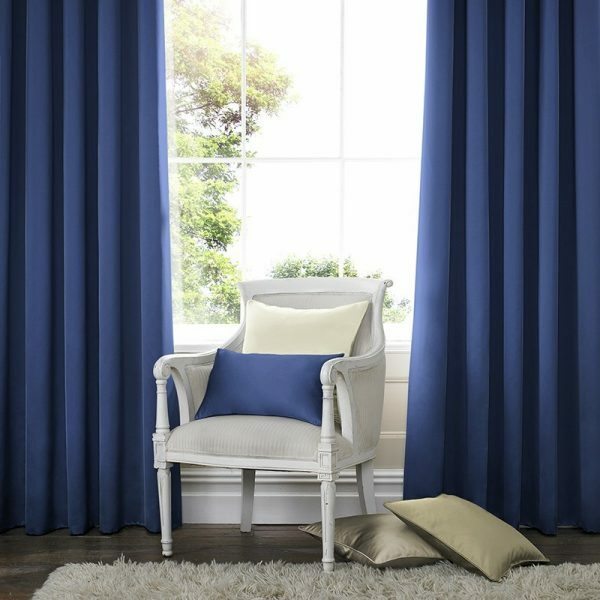 Mr.Dinesh did a wonderful job earlier when he came to take the measurements and while he can to fix Curtains .such people are very rare. 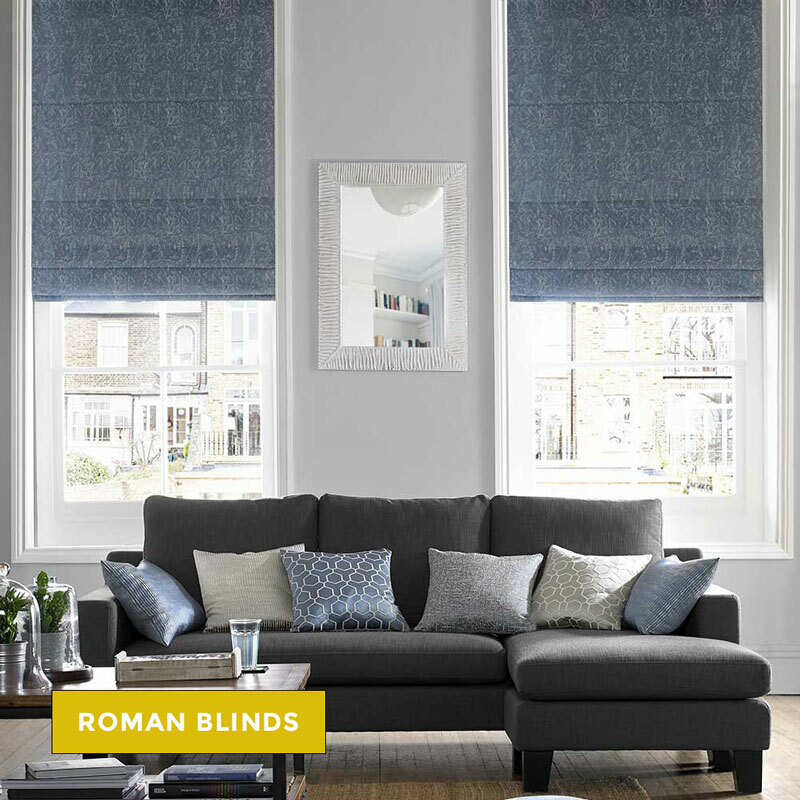 North Boag Road, T.Nagar, Chennai – 600017.